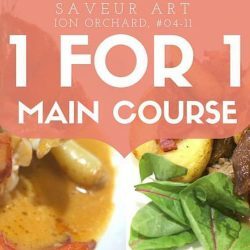 Enjoy quality yet affordable French cuisine at Saveur Art! 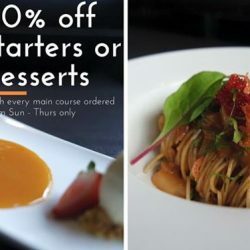 Here's an offer you can't miss! 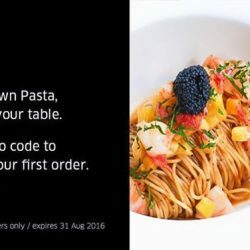 Enjoy 1-for-1 main course every day at Saveur Art at ION Orchard during dinner starting from today, 26 August 2016! 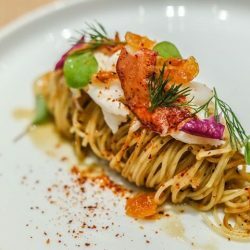 From 23 May 2016 Saveur Art: Lobster Pasta at only $15!